YouTube Videos are a great way to have engaging content on your website. Embedding YouTube videos is the best way to add videos to the website as the video is brought through from your YouTube Channel rather than being stored on website and taking up bandwidth. Step 1: Go to the YouTube Video you wish to embed. Login into your admin site and navigate to the page you wish to add the video to. The page will need to have a HTML module added into order to add the YouTube Video. Step 1: Select Modules > Add New Module > Search for HTML. Click and drag the module onto the page. 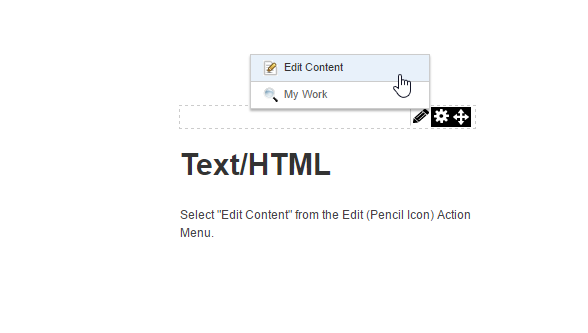 Step 3: Select HTML at the bottom of the module and Paste in Embed Code. Select save. NOTE: You are able to change the dimensions of the YouTube video, by changing the numbers of the height and width within the code. 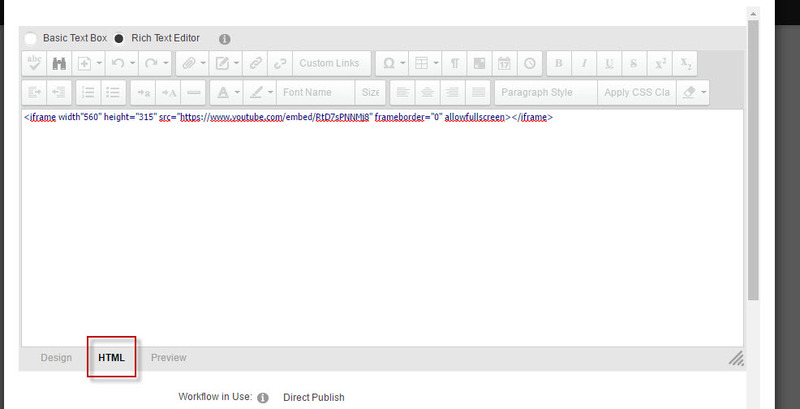 If you wish for the YouTube video to span the full width of the module, change the width number to "100%".